« Hess Is More – The new collective on Gomma. Watch them live! 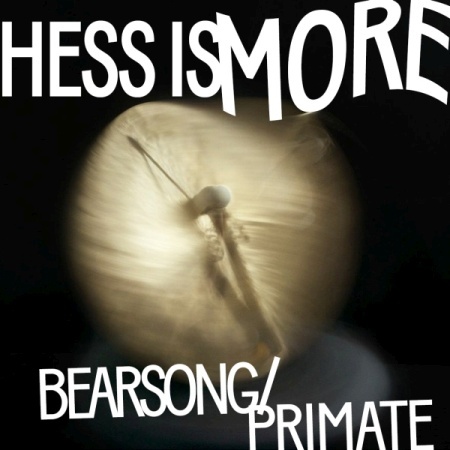 We are proud to present a new band on Gomma: Hess Is More. The project of Mikkel Hess – Danish jazz musician living in New York. Doing Electronic Live Jazz music with a heavy punk edge. Check out the EP. And the live performance of his 7 member band at the Royal Theatre in Copenhagen.